On this episode of Field Days, rancher Weston Merrill buys his first tractor. It's a big deal for the family, but a necessary one to expand the operation Weston runs with his dad. 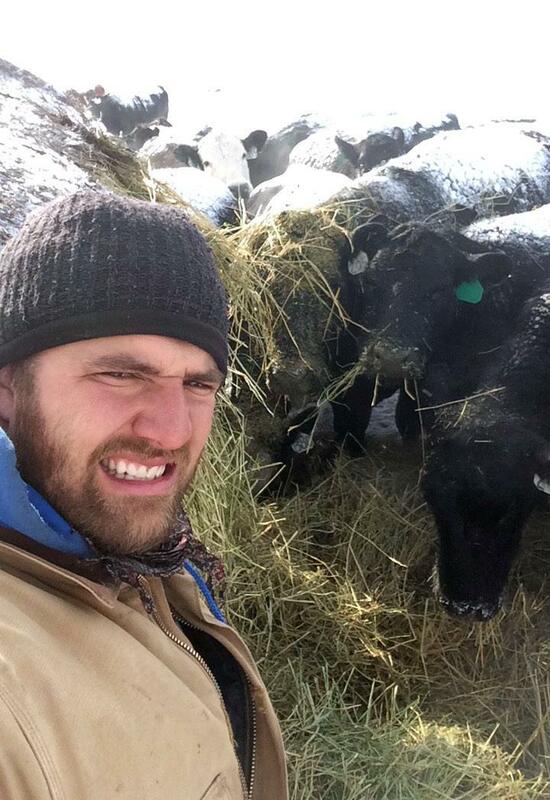 On this episode of Field Days, the heavy, early-season snowstorm that dumped more than a foot of snow on parts of Montana in October means rancher Weston Merrill must start feeding his cows much earlier than expected. 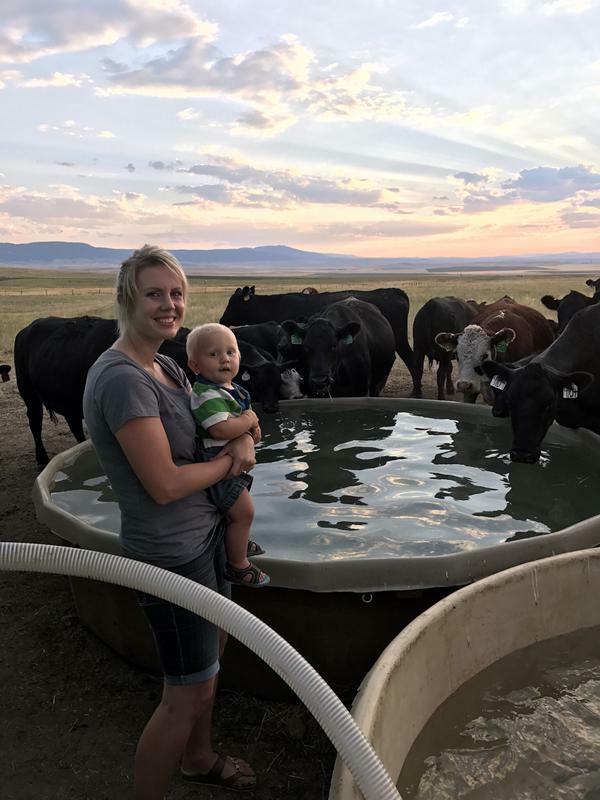 On this episode of Field Days, rancher Weston Merrill discovers tough choices he made this summer while coping with the worst drought in thirty years ended up giving him his best breeding season yet. 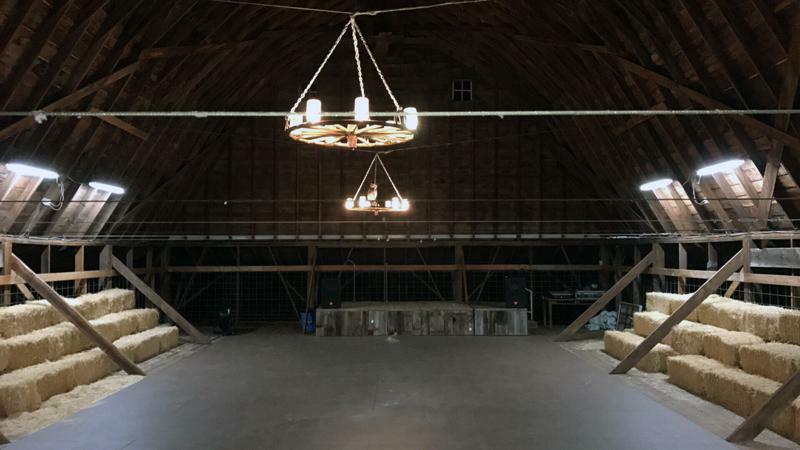 On this episode of Field Days, rancher Weston Merrill discusses his family's work to restore a 1920s era barn to calve in during the frigid central Montana Spring and to bring in much-needed revenue as an event center during the Summer and Fall.